The 'it couple' of showbiz world right now, Priyanka Chopra and Nick Jonas are all set to take the plunge. Desi girl Priyanka Chopra and international music sensation Nick Jonas are current hot favourites. Their affair is making all the waves and the latest buzz is that the good-looking couple has decided to take their relationship to the next level. Yes! According to media reports, the duo has already exchanged rings and that too on Priyanka's birthday. The stunning actress has been spotted hanging out with Nick on multiple occasions both in India as well as abroad. In fact, they attended Anant Ambani and Shloka Mehta's engagement bash together raising many eyeballs. They posed for the cameras and walked hand-in-hand outside the venue. Also, the duo took off for a brief Goa vacay with PeeCee's family keeping them company. Earlier, Priyanka met Nick's family in the US a few weeks back, as per reports. She had also attended his cousin's wedding. This gave rumour mills more reasons to speculate about their blossoming love. Priyanka has established herself as a top actress in the West as well. 'Quantico' gave her immense success and fame. After that, the actress went on to star in several big Hollywood projects such as 'Baywatch', 'A Kid Like Jake, Isn't It Romantic? to name a few. The actress who was earlier set to make her comeback in Bollywood with 'Bharat' has left the project. Filmmaker Ali Abbas Zafar confirmed the news on social media wishing her well. Reports are rife that the actress is apparently all set to marry her current beau Nick Jonas and that's why she left a huge project like 'Bharat' midway. However, no official word has come out from the actress as yet. 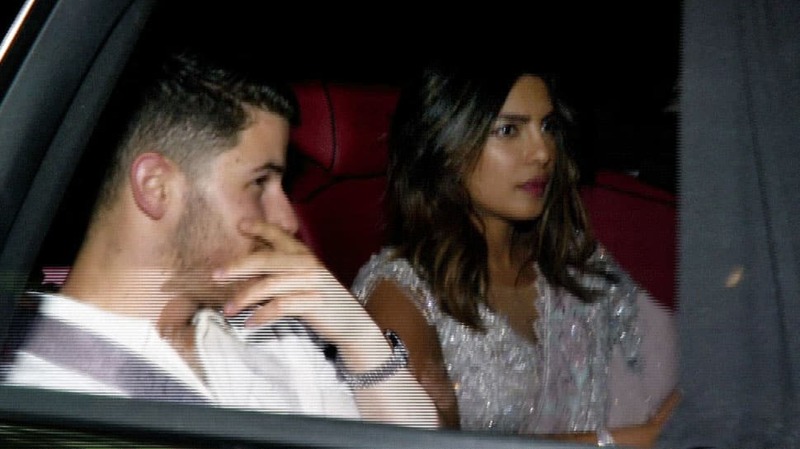 Priyanka and Nick have been clicked on various occasions by the paps dropping major hints at them being a 'couple'. However, the two have not really spoken about it in public as yet. 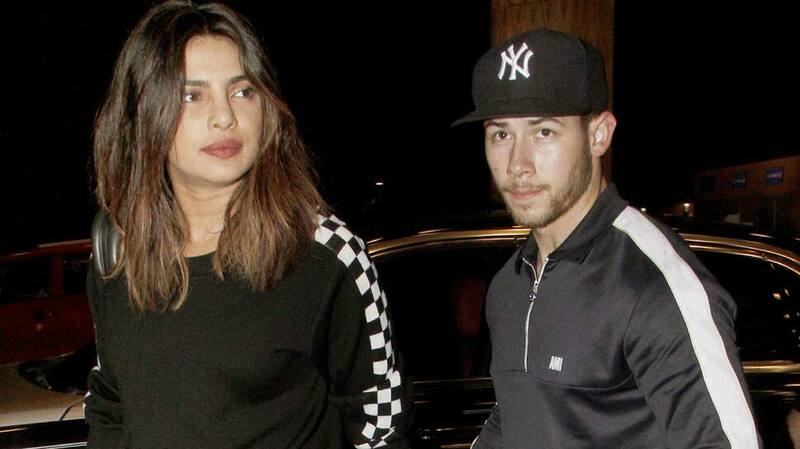 The buzz about Priyanka and Nick being a couple has been going on for quite some time now. 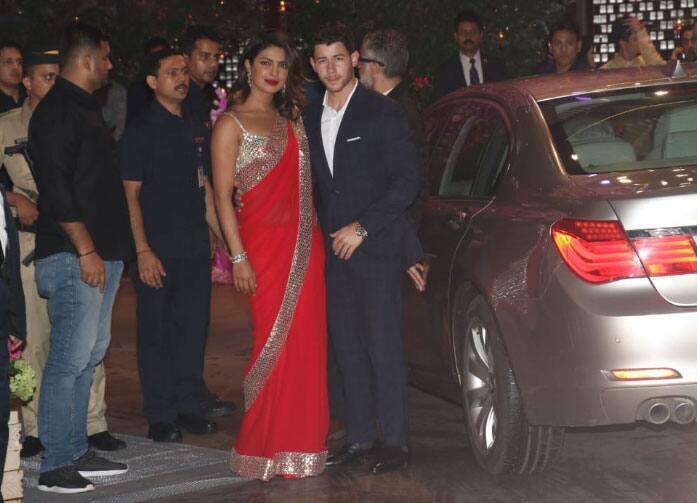 Priyanka's recent spotting at Nick's cousin's wedding raised many eyebrows. Also, the two have often expressed their fondness for each other on social media. The rumours had first begun back in 2017 when Nick was seen posing with Priyanka at the Met Gala 2017. He had even shared a picture on Instagram. Both wore Ralph Lauren for their 2017 look at the event. However, the stars have not spoken about dating each other publicly as yet.